The beautiful mountains of northern Georgia are an idyllic respite from the pace of city life or the humdrum of the everyday. Thickly wooded slopes harbor rich, fertile soil, and the balmy climate lends itself perfectly to growing a variety of wine grapes. 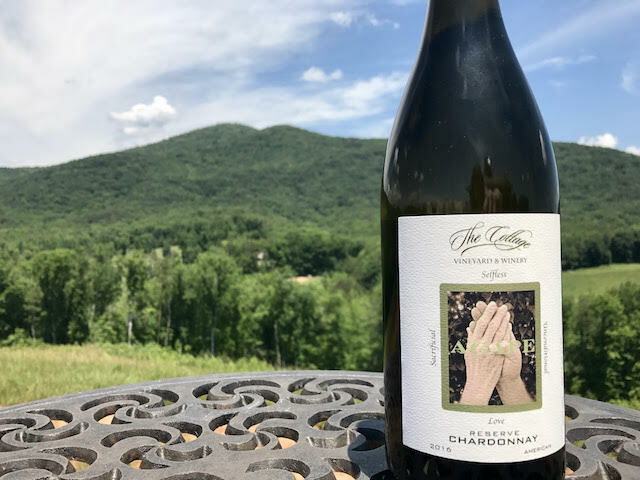 North Georgia wineries have certainly come into their own over the last few decades, producing wines that consistently rank among the best in North America. Visitors spending time in a cozy cabin rental can include a tour of one or more of these exquisite vineyards for a truly unique sampling of the area’s fine wines. The recipient of more than 200 awards, this Dahlonega-based winery specializes in both red and white varieties, with a number of sparkling, port and rosé options to enjoy. An on-site restaurant allows visitors a chance to sample vintages alongside gourmet meals. 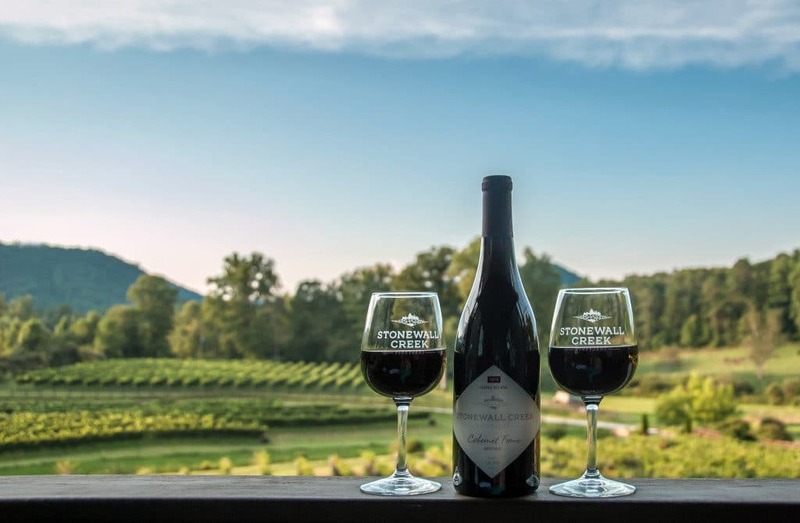 Situated in the hills surrounding Dahlonega, Three Sisters offers limited production wines using North American species like Cynthiana-Norton varietal grapes. Enjoy merlots, ports, chardonnays and sparkling rosés. 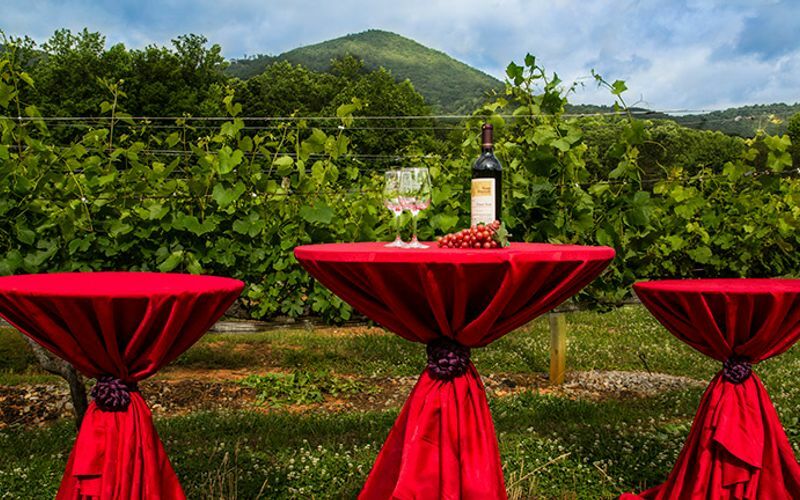 This 57-acre vineyard has lovely views of the Appalachian Mountains and produces wines using muscadine, merlot, moscato and sweet varietals. Enjoy a cheese plate in their bistro while sampling your favorite vintage. This vineyard nestled in the shadow of Tiger Mountain produces wines from vinifera grapes, which were first introduced into Georgia in 1995. White, red and rosé vintages exhibit the finest of Georgia’s terroir and the vineyard’s dedication to French wine-making techniques. Vineyards focuses on growing outstanding grapes to produce the highest quality of wines. Their objective is to give all glory to God while integrating our German heritage and their Appalachian home. They also hope to honor the original residents of Engelheim, the Cherokee Nation. The owners, Gary and Jan Engel and their family, decided to purchase the land that is now known as Engelheim (German for “Angel Home”) in 2007. 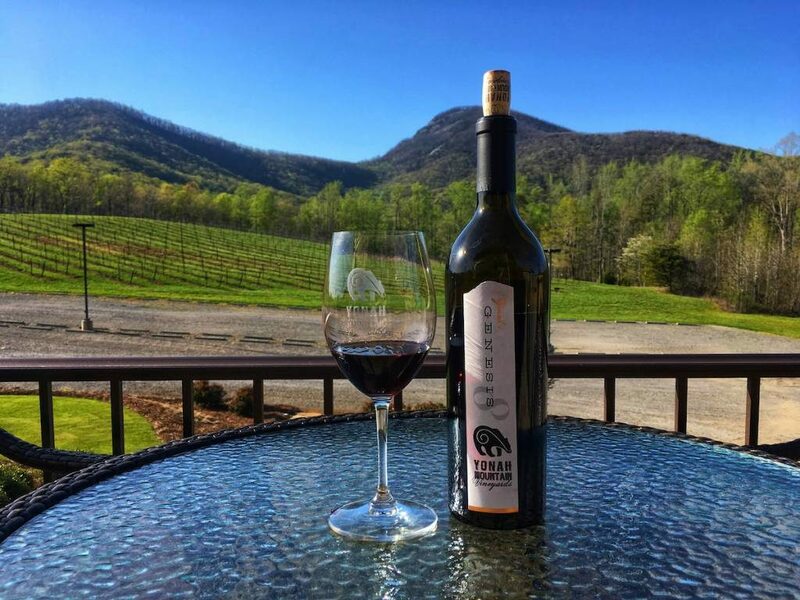 Located near Dahlonega, this innovative winery focuses on red varieties, with cabernet sauvignon, muscadine, manseng and sangrias. Drop by the winery on weekends to sample a variety of vintages in their tasting room. The Ellijay River Vineyards were established in 2010 on almost twenty acres of former crop land, bordering the Ellijay River in the North Georgia mountains. 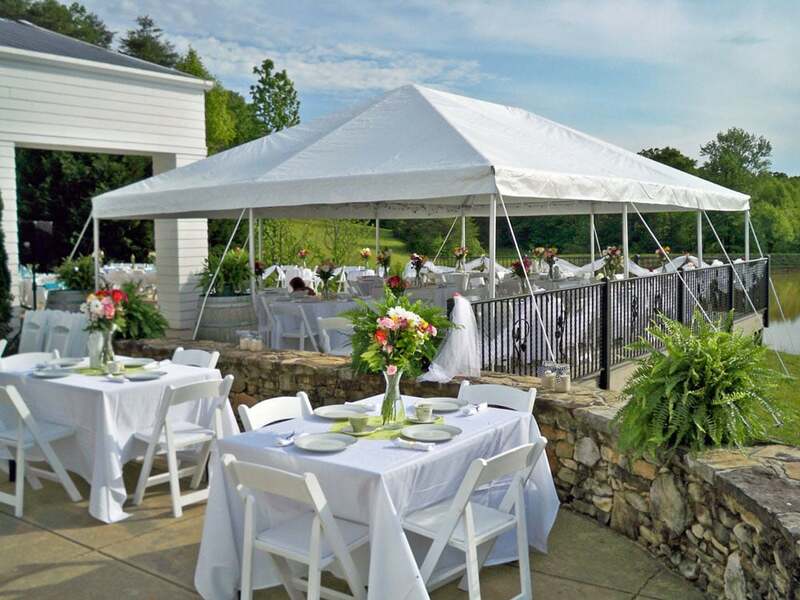 The property is located in the Whitepath area of Gilmer County between the towns of Ellijay and Cherry Log, at an elevation of 1400 feet above sea level. Tour the vineyard’s wine cave and sample a glass or two of their most prized wines. Pinot noir, chardonnay, merlot and sauvignon blanc are just some of the handcrafted varieties. This vineyard just outside Cleveland was voted among the top 25 wineries in the United States. Rosé, chardonnay, vidal blanc, malbec and merlot vie for attention among their fine offerings. Located in Talking Rock, this family-run winery boasts favorites like pinot grigio, zinfandel, chardonnay, cabernet sauvignon and sweet whites aged in Hungarian oak barrels. On weekends, the winery hosts live entertainment and wine tastings. 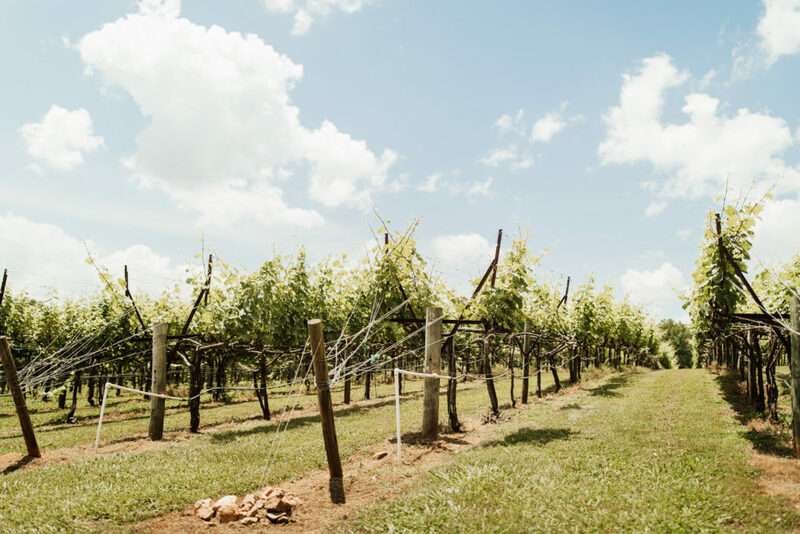 Utilizing varietals from Europe and North America, this Dahlonega-based winery grows all grapes on-site, producing a range that includes merlot, chardonnay, rosé and cabernet sauvignon. 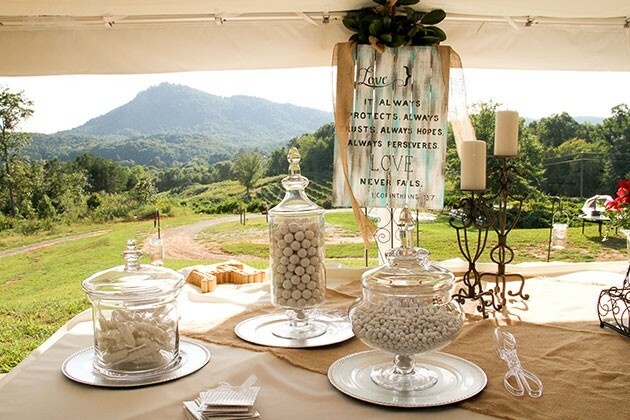 On-site events throughout the year include harvest festivals, weddings, car shows and fun runs. 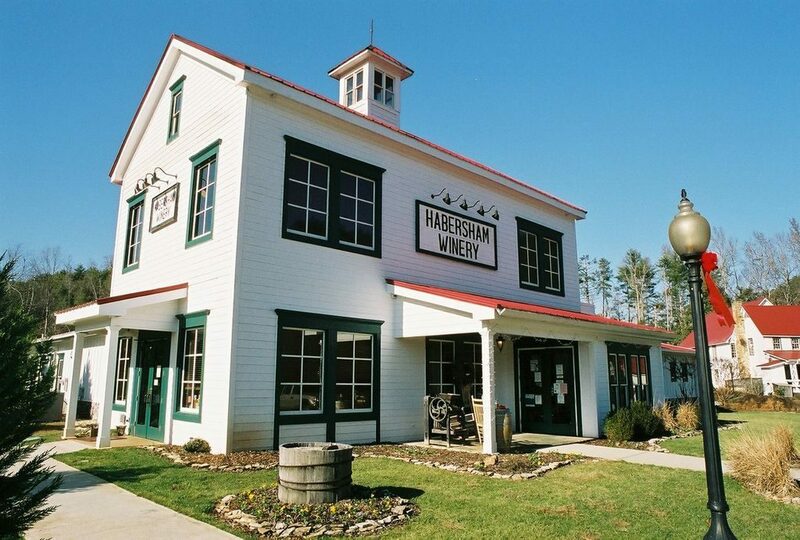 Tucked near the hills of Jasper, Georgia, this winery and gift shop offers up pinot gris, pinot noir, gewurztraminer, sauvignon blanc and merlot as just some of its many varieties. Grown, fermented and bottled entirely on-site, visitors can also participate in a variety of events throughout the year, such as assisting with the harvest. 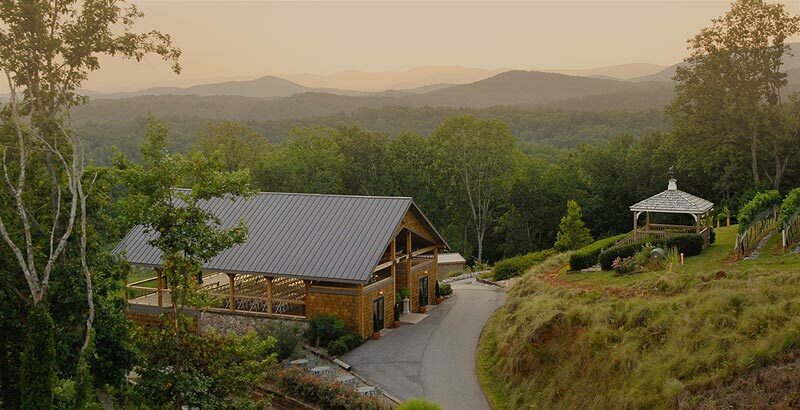 Located in a fertile valley near Tiger, Georgia, this artisan winery produces small batches of rosé, cabernet Franc, manseng and malbec wines from hand-selected vines growing right on the premises. Visitors can stop by the tasting room to sample the delectable vintages. 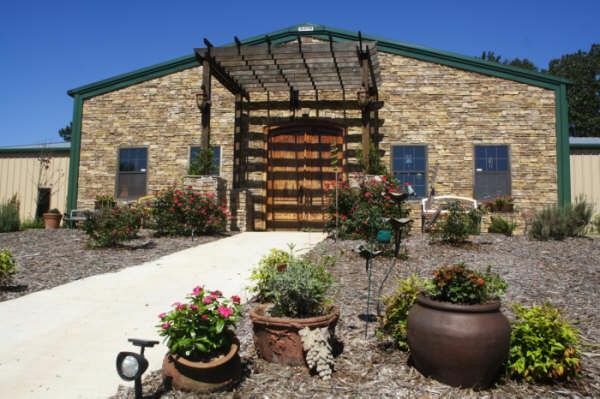 Located near the Currahee Mountains of Toccoa, this winery produces wines using native varietals. Enjoy a Riesling-like white wine using hybrid grapes or a white muscadine that tastes of strawberries. The winery also produces a series of wine “slushies” in a variety of flavors. 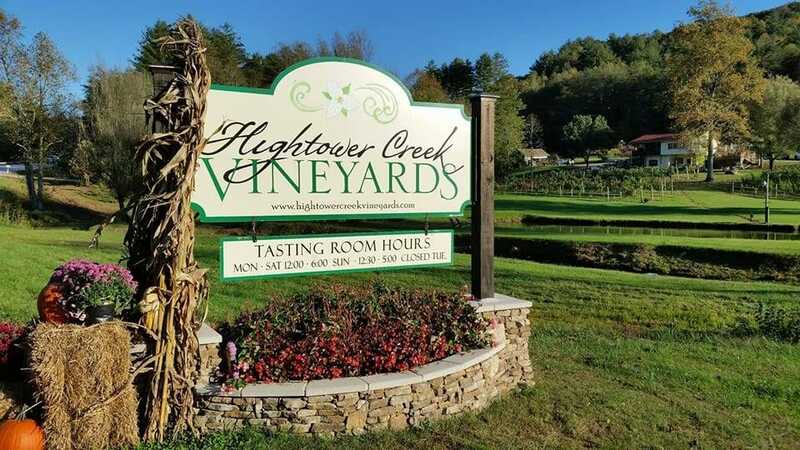 From their Hiawassee location, this boutique vineyard produces a number of labels featuring red and white blends. Savor Chatuga Red for its heady, deep notes or enjoy the Red Clay Rosé with its blend of merlot and cabernet Franc grapes. 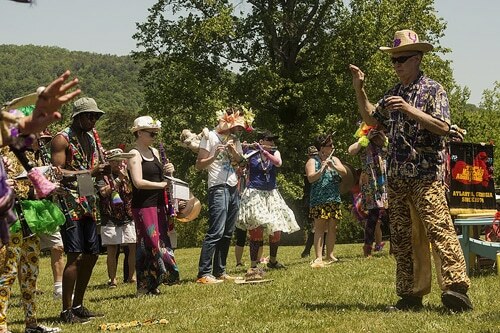 There’s a tasting room on-site and musical entertainment during events throughout the year. Near the charming town of Helen is one of Georgia’s oldest wineries. Featuring a range of wines that include blends of American and European grapes, their labels include chardonnay, gewurztraminer, cabernet sauvignon, merlot and rosé. 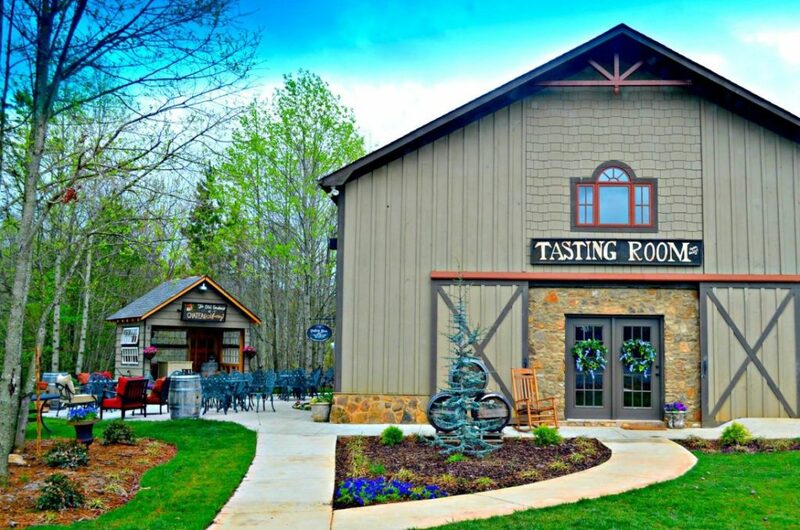 They have tasting rooms in Helen and Dahlonega for visitors to sample their wines and take home a commemorative glass. 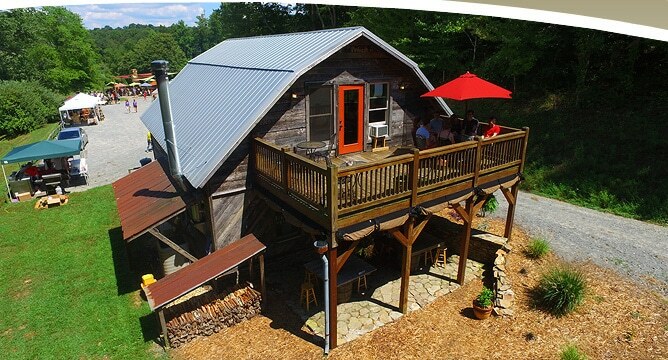 Located in Ellijay, this winery is situated on a historic farm, with remnants of its original barn serving as a tasting room. Highlights of the wine list include a traminette, a vidal blanc, cabernet sauvignon and sweet offerings like the Sassy Sisters. 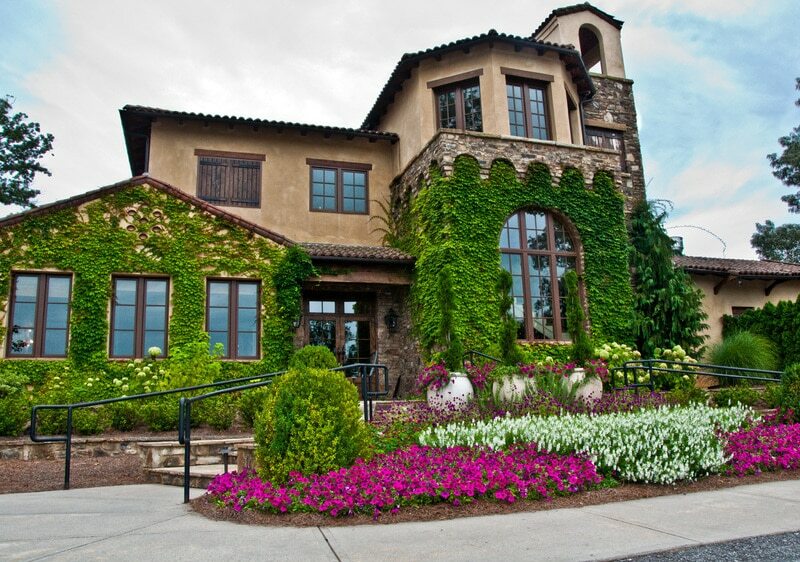 Stop by this Tuscan-themed winery for a tour of the grounds or simply to try a variety of their signature vintages. Offering brut, mead, rosé, pinot grigio, vidal blanc and sauvignon blanc among their many labels, this winery also features an on-site restaurant for the perfect accompaniment to a wine tasting. 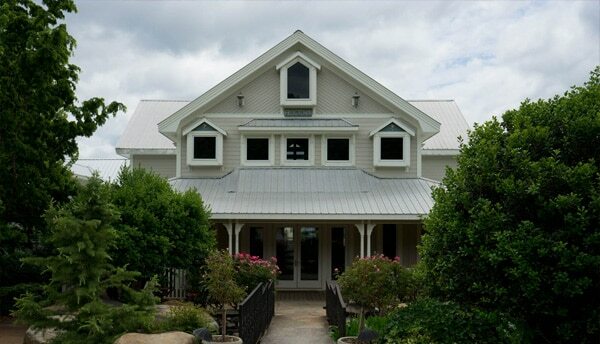 This award-winning Danielsville winery offers wines spanning reds to whites to dessert vintages. Try their blueberry or peach wines for something different, or savor a bright Riesling or a deep cabernet sauvignon with Georgia-grown grapes.